Before winter comes, following maintenance for your vehicle is recommended. Freezing outside a broken car is unimaginable. Instead, spending money and getting some basic maintenance is worthy. Check the cars fluid section, the oil, coolant, transmission, and brake. If there is a need for oil change, do not delay, replace the essentials. Check the lights, exhaust system, and hazards. In case, your windshield wipers are not clearing water, get them buy new or replaced. Ensure your heater and defroster is operating normally. One way to see if you require new tires is to do the penny test. Generally, as you are driving around, much thought is not given to tires. But, it becomes important suddenly if there is a problem. Buying new tires is expensive, but it is valuable to ensure safety. Tires balding cause skidding in bad weather and may result in accident. Besides in a blinding snowstorm changing a flat tire is unimaginable. Check the tread of the tires by grabbing a penny between your thumb and first finger. Choose a point on the tire area where the tread is the least and insert the penny on the tread groove. If the penny top gets covered by the tread, you can get going. But, if the penny top or head is visible, it is a must to consider buying new tires before the winter. You may do a visual inspection of the tires of your car and check the tire pressure to ascertain they are inflated to the required level. Get your tires rotated as maintenance schedule and do buy new ones, if required. 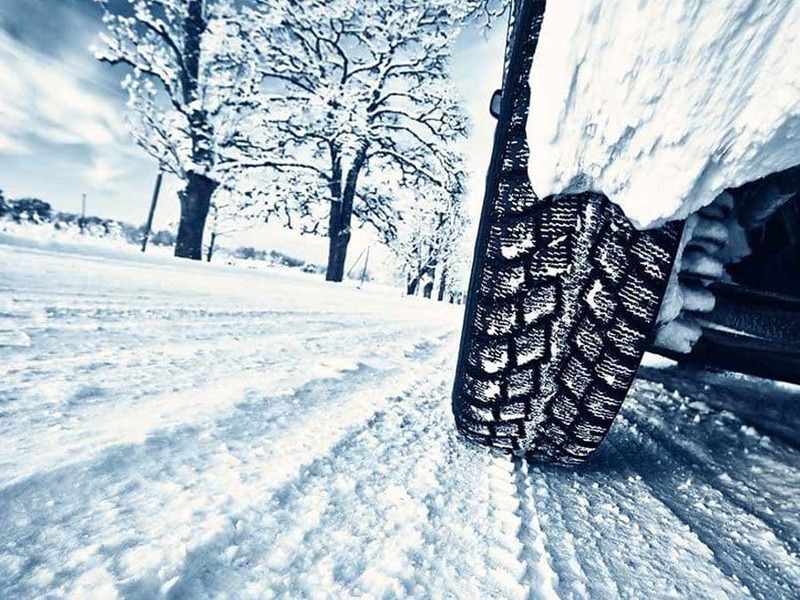 Ensure you are safe even after getting new tires while you are driving on icy roads and snowy roads. 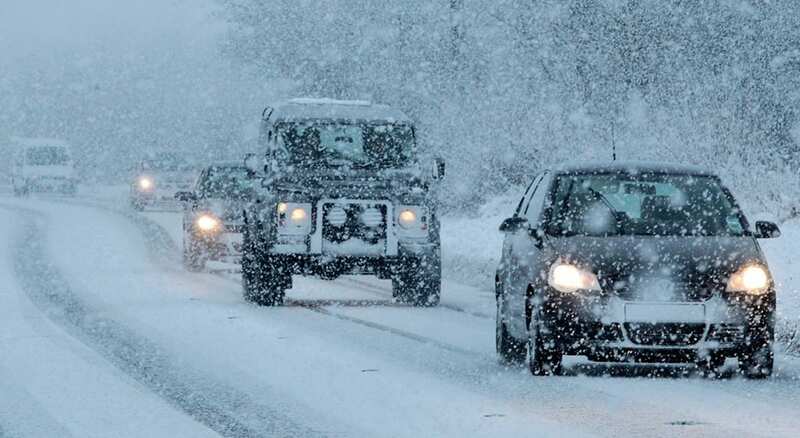 Snow chains are required depending on the place and conditions you are living in. generally, the all-weather radial tires are enough to keep tires on the road gripping while driving. But people in the mountainous areas receive a lot of snow; they need snow tires and also snow chains. The snow tires are soft rubber featuring smaller treads offering better traction. Snow chains are metal chain bundle links that fit around your tires. Using traction cables is also an alternative. However, know about the state rules as some states do not need snow chains, while some do not permit using as the chains damage the surface of the road. The snow chains come in pairs and it is required only for the front tires. Get the right size and type for your car. Install them before and avoid using it on dry surfaces as it will reduce fuel efficiency.